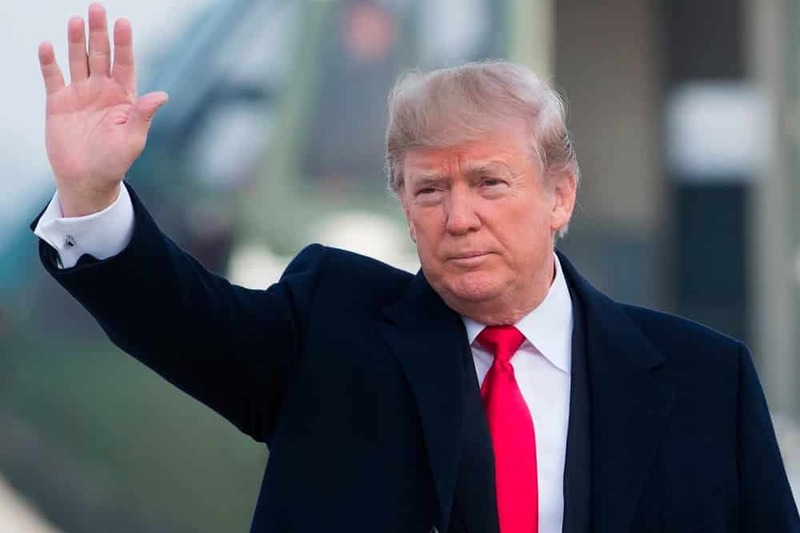 U.S. President Donald Trump isn’t too keen on the Venezuelan Petro and to that end he has signed an order prohibiting US citizens from transacting in the oil-backed cryptocurrency. Further he has also authorized Treasury Secretary Steven Mnuchin to issue any necessary regulations to enforce his order, Bloomberg reports. Trump’s actions are part of plans that he has with respect to imposing more sanctions on Venezuela that make part of a package which appears to include sanctions against individual Venezuelan officials. Previously there was no clarity as to whether Petro would be classified as investment in oil or purchase of oil, which stand outside of sanctions, or whether it would be part of sanctions. 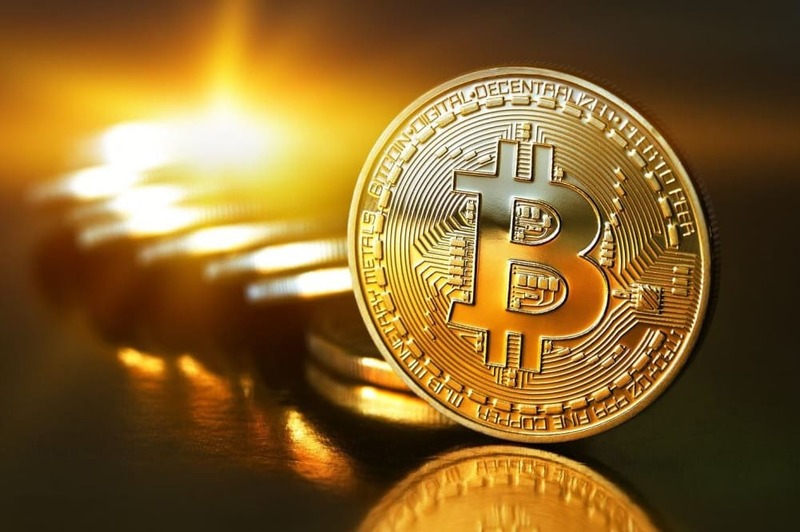 However, the latest order makes it clear that U.S. citizens are not allowed to transact in the cryptocurrency and if they do they could face consequences. Interestingly the ban follows reports that Venezuela has raised billions in the Petro token ICO. The ICO was open to investors or institutions from USA, Turkey, Qatar, and Europe, with Venezuela’s government so proposing a new gold-backed token in addition of the oil-backed Petro. What measures Trump has issued exactly remains unclear at this stage, but any enforcement appears difficult as Venezuela could set up their own exchanges and so access global markets through the internet. The government, therefore, would have to take draconian China like measures of internet censorship for it to be really effective. 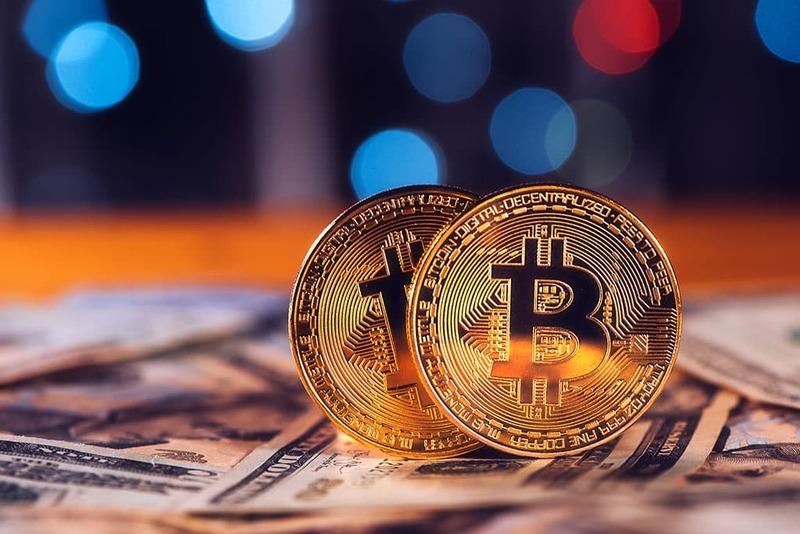 But US institutions and established crypto exchanges will probably be dissuaded from dealing in the currency, just as may US based individual investors. Venezuela, however, mainly targeted their own jurisdictional allies in the ICO fundraising, with the picture remaining somewhat unclear currently regarding the status of US individuals or entities who may have invested during the ICO as the order comes after the pre-sale finished. In any event, the decentralized method of tapping global markets has seemingly caught the administration off-guard, with it seemingly left to respond to events, rather than lead them. But the Petro ICO has been largely quite controversial, just as it has been the latest indication of the strategic implications this new technology can have.